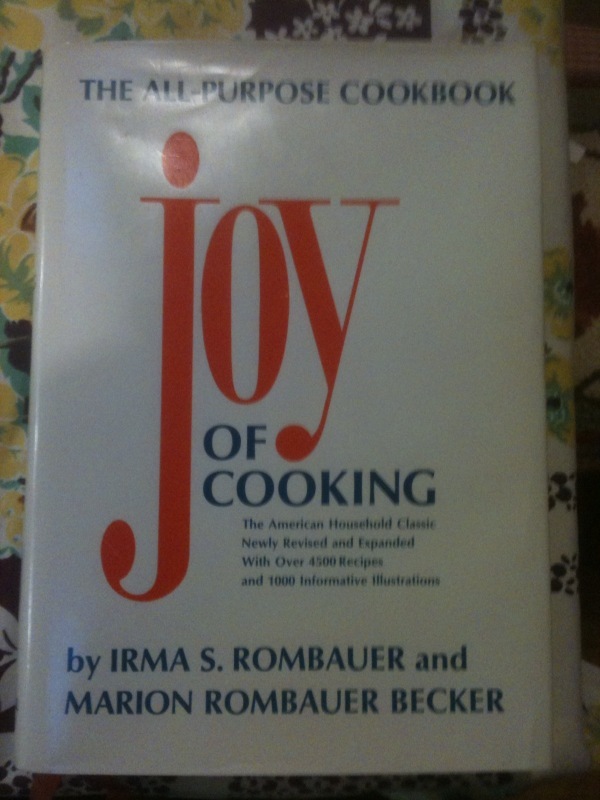 by the German-Bohemian Heritage Society, Emmet Joseph Hoffman, ed., Walters Cookbooks, 1991. Slick tan paper covers, brown comb binding, 88 pages. The non-profit society intends the recipes to help preserve the culinary traditions of the hundreds of Minnesota immigrants whose roots were in the German-speaking region of Bohemia." The editor adds that "many of these recipes have centuries-old origins." VG+.